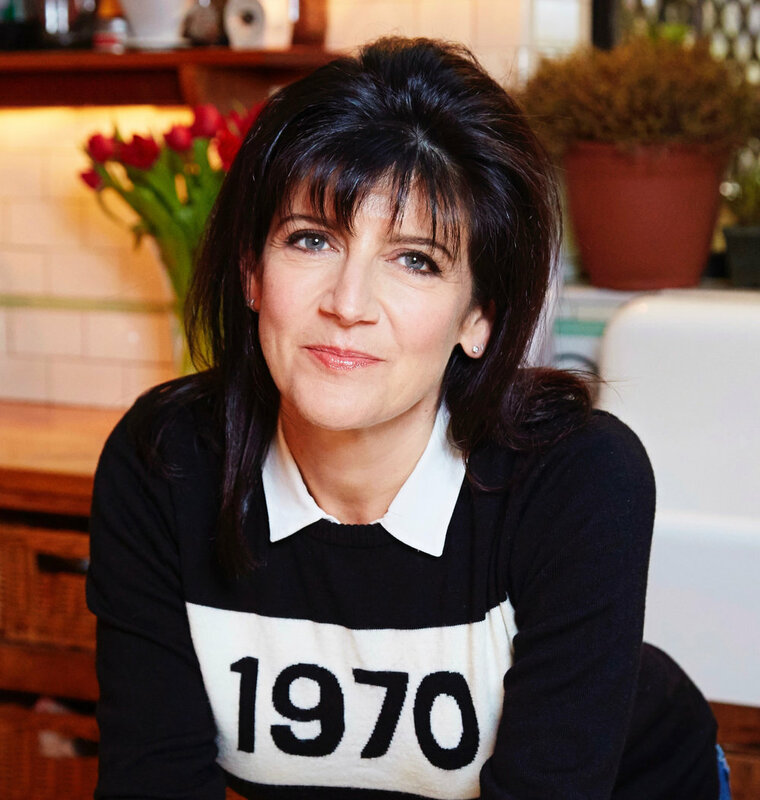 EMMA FREUD IS DIRECTOR OF RED NOSE DAY, HAVING STARTED AT COMIC RELIEF STUFFING ENVELOPES 25 YEARS AGO. SHE WAS CO-CREATOR OF THE MAKE POVERTY HISTORY CAMPAIGN, A PRODUCER OF THE LIVE 8 CONCERTS AND WAS AWARDED AN OBE IN 2011. Emma is also a columnist for BBC Good Food, The Telegraph and Tatler, a reporter for BBC Radio 4 and a presenter of National Theatre Live. This year she won the Glamour Magazine Columnist Of The Year award for her articles on living in New York. For the last 20 years, she's script edited or co-produced the films made by Richard Curtis, including Four Weddings and A Funeral, Bridget Jones’ Diary, Notting Hill, Love Actually and About Time. She'd quite like a little lie down. Regular presenter of BBC Radio 4 Loose Ends and NT live, producer of Live 8 concerts, script editor and co-producer.